We’re inching closer towards the end of 2018 and there’s the one question on our minds: how do we actually want to end our year? The Honeycombers team loves the whole shebang that comes with celebrating the festive season, but what really makes us feel good? It’s simply being good. Giving Week by National Volunteer and Philanthropy Centre (NVPC) is a global movement that’s happening from 27 November to 5 December. The call to action is simple – Giving Week aims to inspire businesses, communities, non-profits and people to come together and share their time, talent and voice for a great cause. It doesn’t matter if you’re a start-up or just someone wanting to do your part, paying it forward during Giving Week is all about pitching in as a community and no contribution is too small. If you’re not one for braving the crowds at the malls this year-end, then you might want to hit the streets at this social festival on 1 December, 7-10.30pm. Over 40 non-profits and movements will be participating, so it’s a neat way to discover how you can lend a hand (and maybe squeeze in a little shopping). Oh, and don’t forget to bring the fam too – parkour, craft workshops, family-friendly activities and exciting performances are all part of the lineup. Take the family out on a whirlwind weekend of sports, games, bazaars and performances at the Singapore Sports Hub. From 1-2 December, OCBC Square will be teeming with carnival rides, craft workshops, stage performances, with an inflatable playground to boot. Put on your workout gear, as you can expect a charity run and fitness marathon (1 December), and a Santa run and fitness workouts for both kids and adults (2 December). 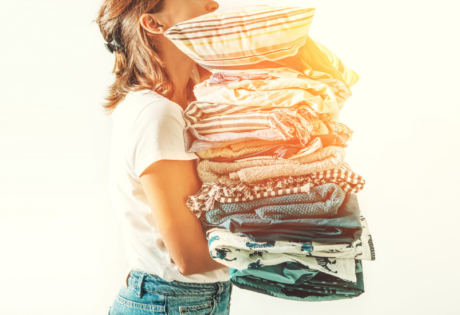 Other noteworthy activities include film screenings, an X-Fit Challenge, sports tryouts and a Fashion for a Social Cause event where you can drop your preloved apparel at the donation drive by Zalora and The Salvation Army. Make giving a part of your lifestyle with The Good Life, a community of retail, dining and lifestyle partners selling merchandise that’ll benefit a charity of their choice. For starters, you can purchase a festive hamper from Capella Singapore and $10 from each sale will be donated to the SPCA and underprivileged families with pets to help with veterinary costs. 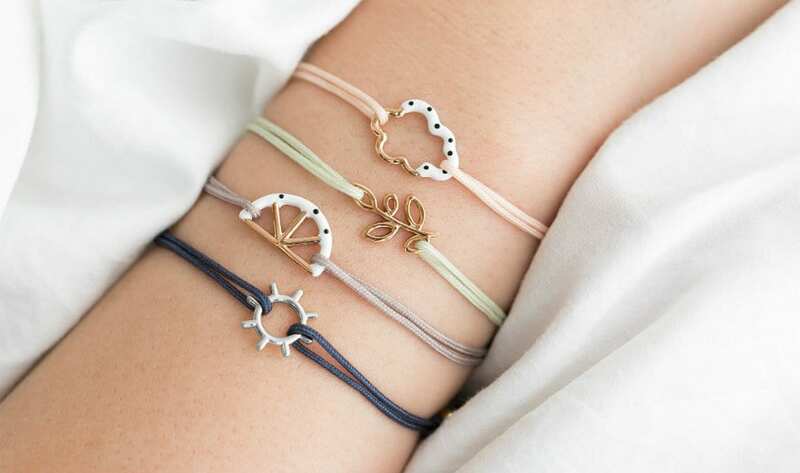 Or, you might want to treat yourself to a bracelet by The Mindful Company – the brand will donate $10 from each bracelet sold to the Singapore Association of Mental Health to support their youth mental health programmes. If you’re looking for a sweet ride, why not consider Volvo’s V40 or S60 series? 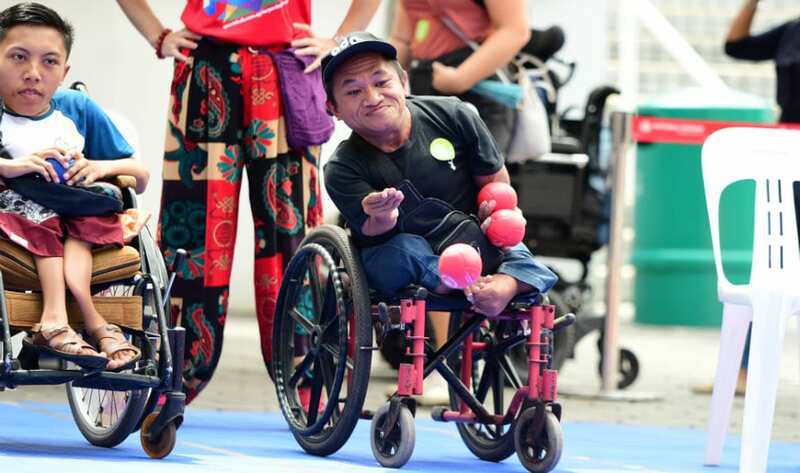 The automobile company is contributing $500 to beneficiaries of Cerebral Palsy Alliance Singapore (CPAS) from the sale of each car. For those at Holland Village or Takashimaya Shopping Centre, lookout for a display of 60 Christmas wishes by children from Touch Young Arrows at d’Good Cafe outlets. You can purchase a Christmas wish at $30 from now ‘til 16 December, and drop off the wrapped gifts at the cafes. Every thought counts – you can even help by participating in Foreword Coffee’s Pay It Forward campaign, where you can purchase a drink or pastry for someone else. Feeling like you can do more? 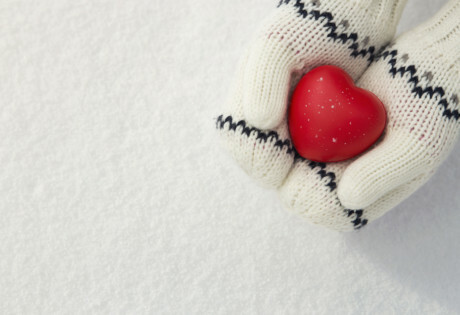 Go beyond the season of giving and champion a cause of your own on Giving.sg. This site offers a large selection of charities and initiatives that you can sign up with – from donations to volunteering your time, all you need to know about making a difference starts here. Giving Week is on from 27 November to 5 December 2018.